1、Reliable results: Professional heat mat maintains temperatures in the sweet spot of around 10℉-20℉ above ambient air temperature – perfect for seed starting and cutting propagation! 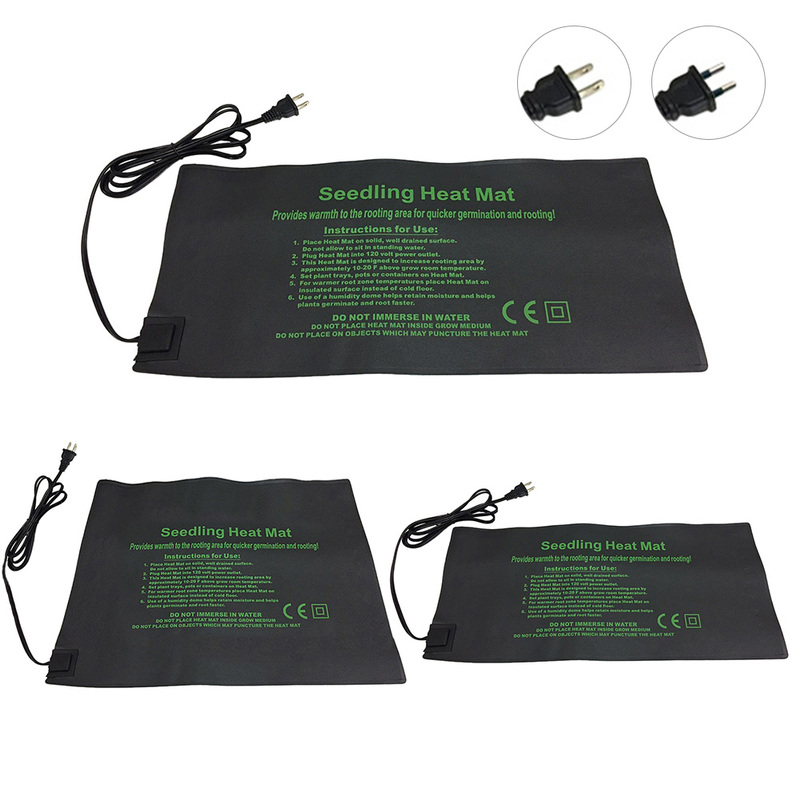 2、Built to last: Supple, flexible and super durable, goes beyond stringent MET standards, with a fortified connection between mat and power cord, water-resistance that enables safe scrubbing and a 1-year warranty. 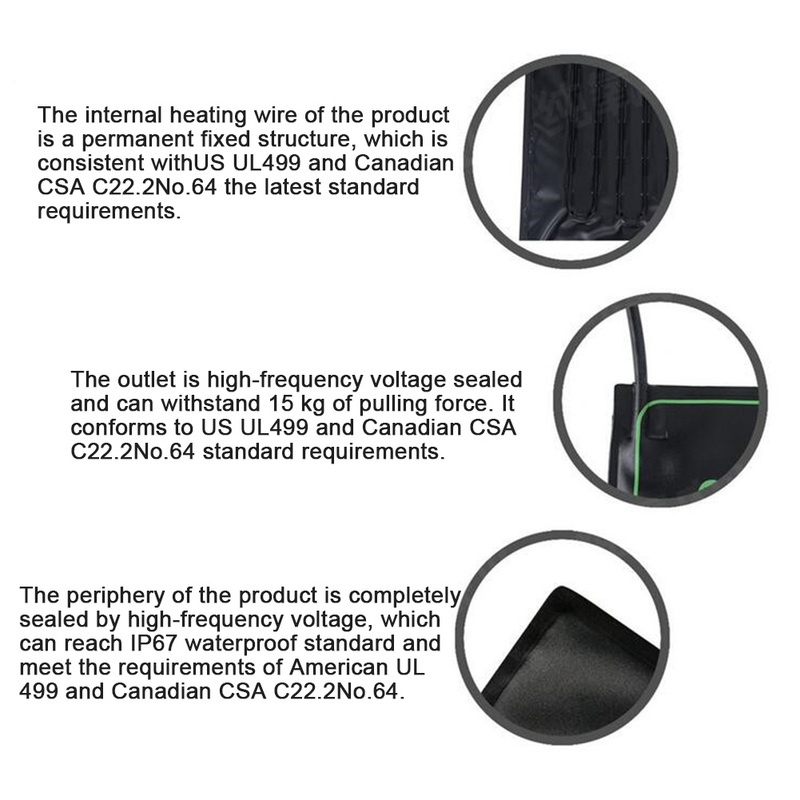 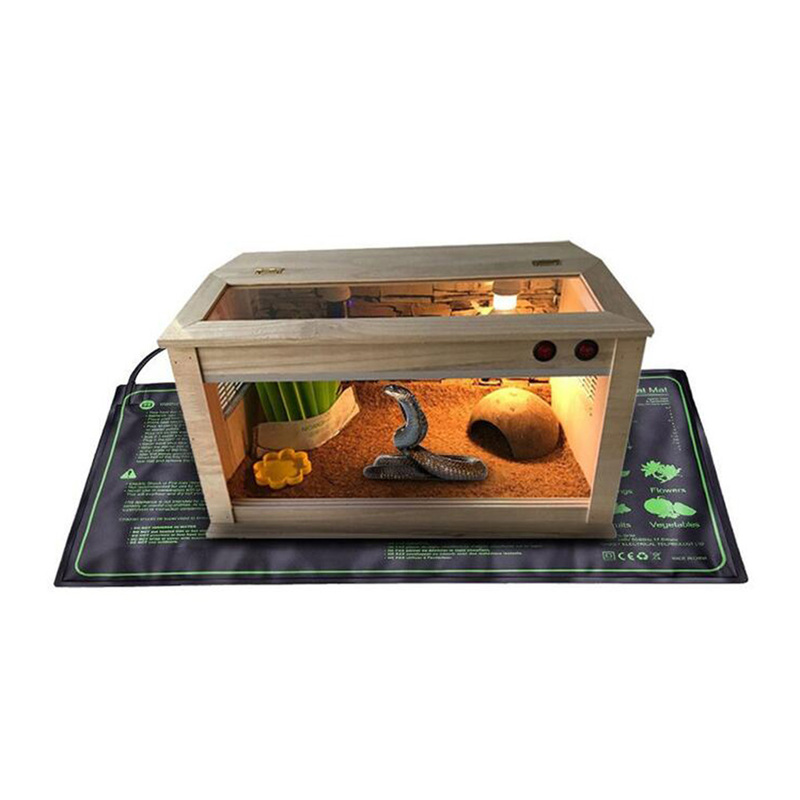 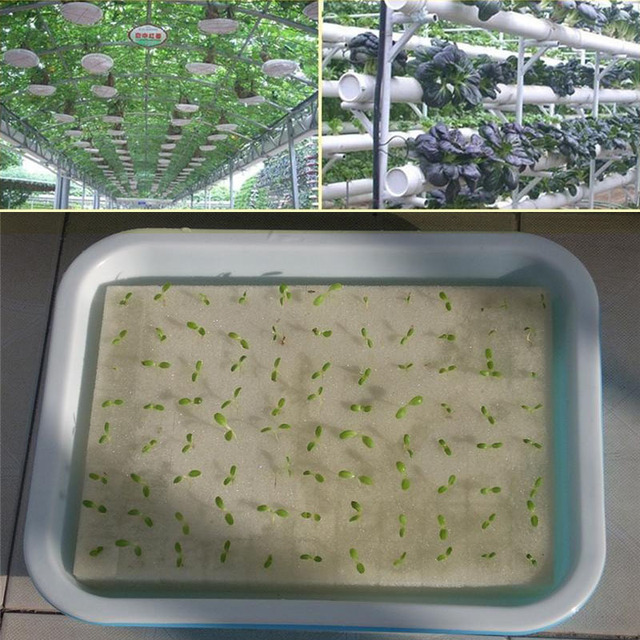 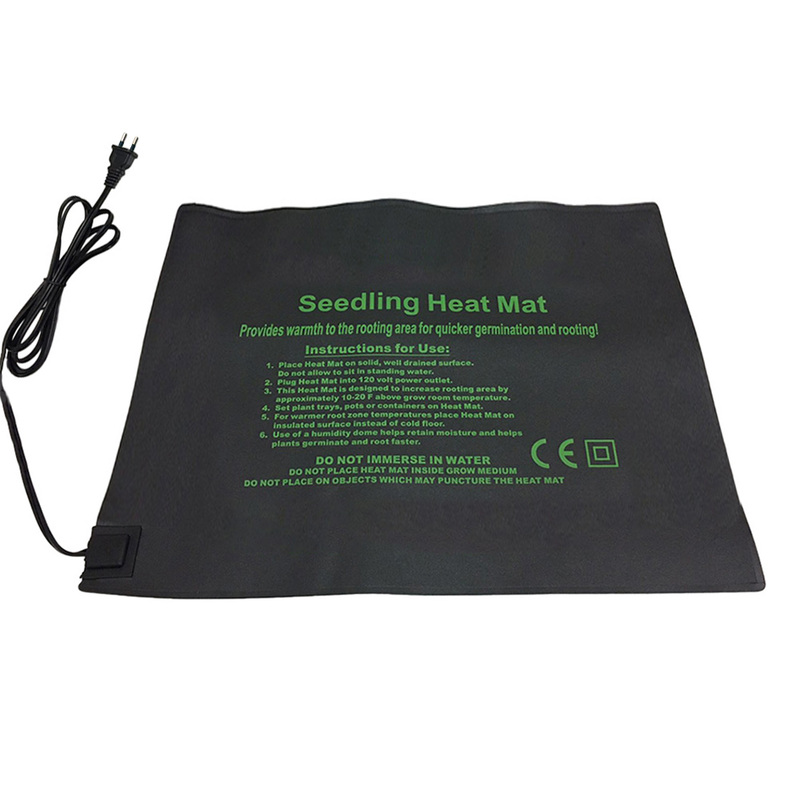 3、Stable and uniform heat: Strengthened Alloy heating wire and extra layer of insulating PET film ensure this durable mat never scorches your roots and produces lots of revitalizing dew when used with a humidity dome. 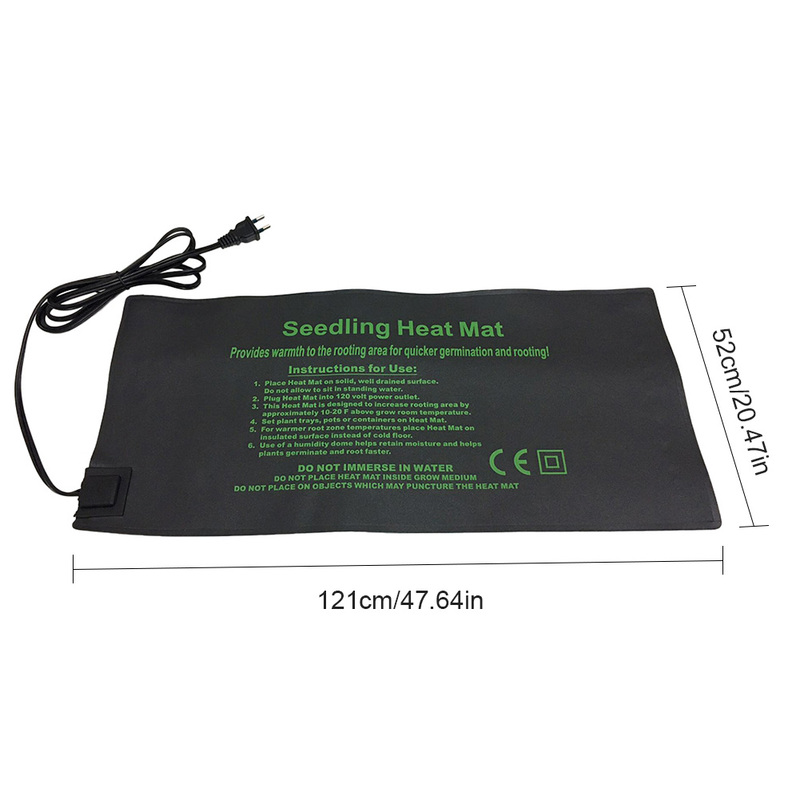 4、Best savings in the market: Mat is perfect for standard 1020 trays and slightly larger than comparable mats on the market; it also runs on only 18 Watts to help you save on electricity. 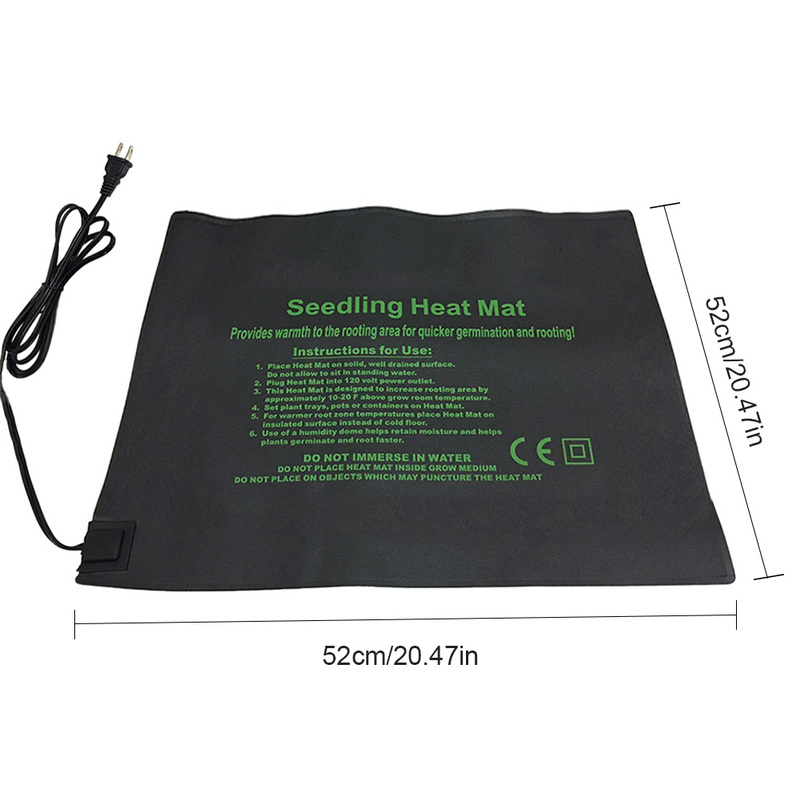 5、Convenient storage: Delivered in a high-quality, reusable storage bag, the mat flattens out when heating up and can also be rolled back up for easy storage. 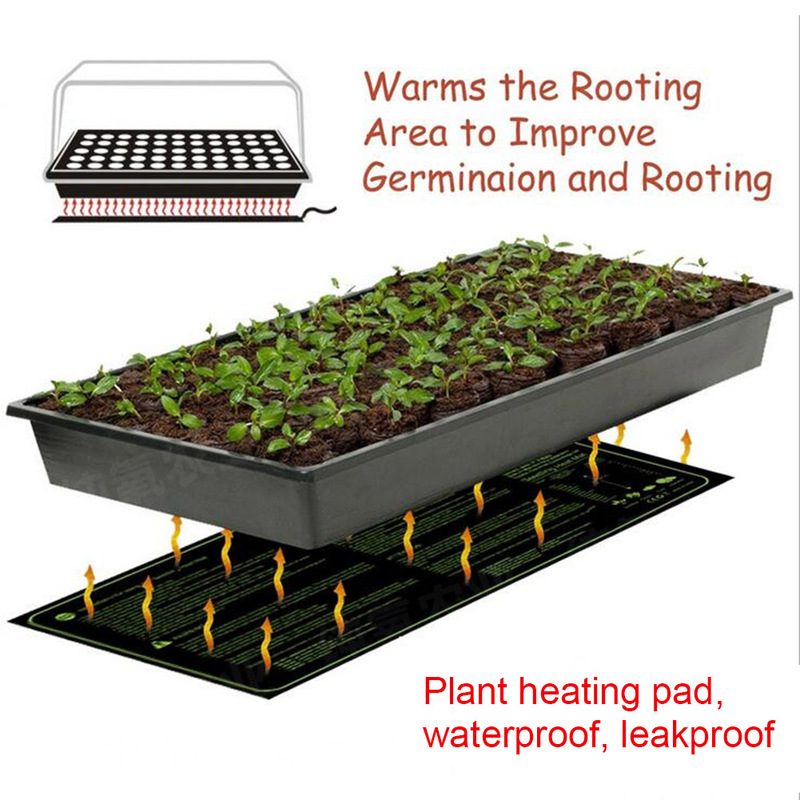 Nurture your seedlings by ensuring they have a warm area for root growth and germination. 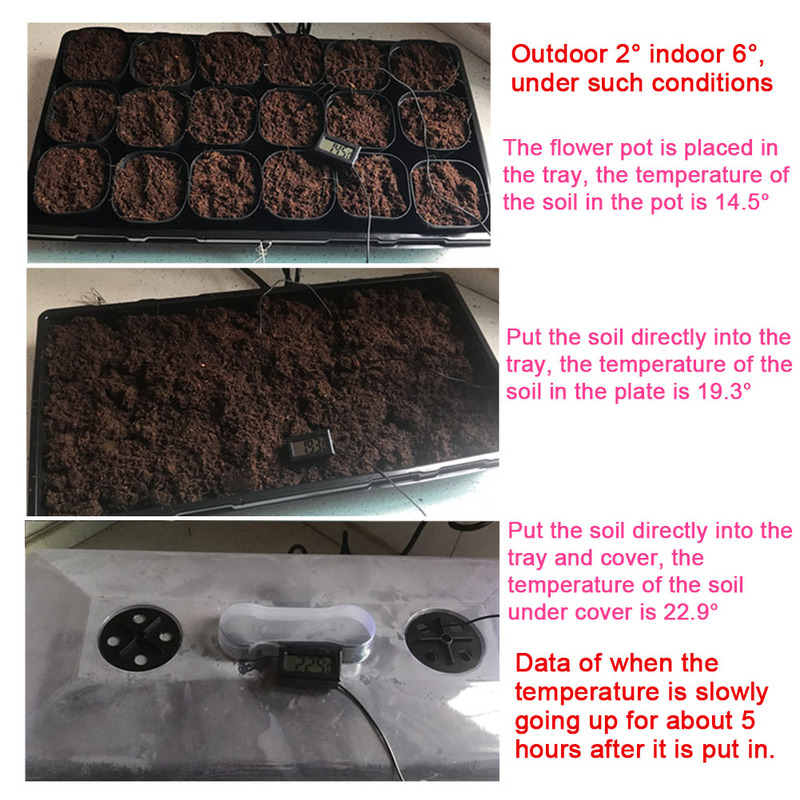 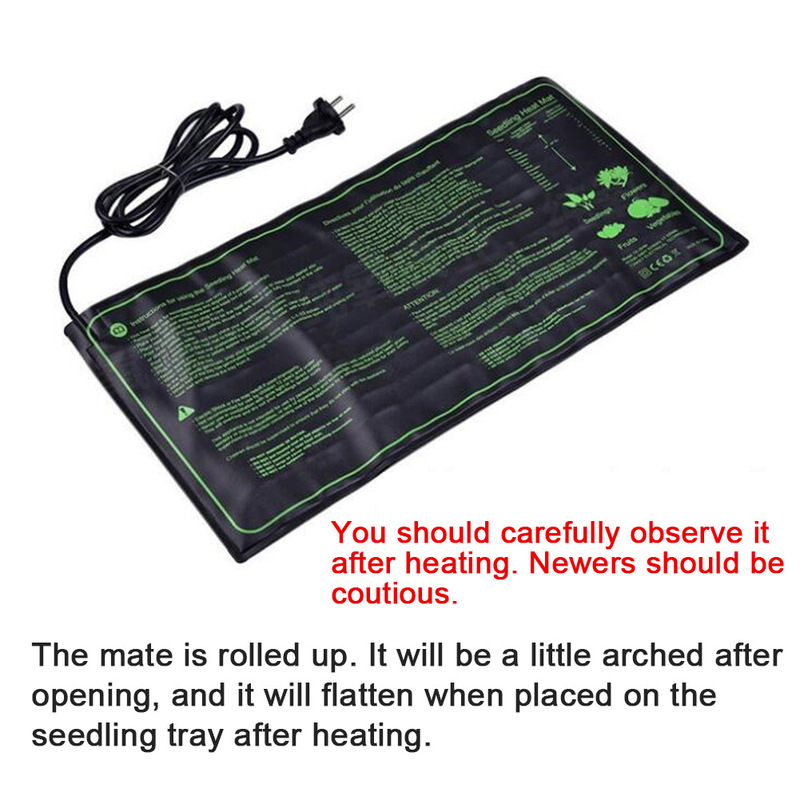 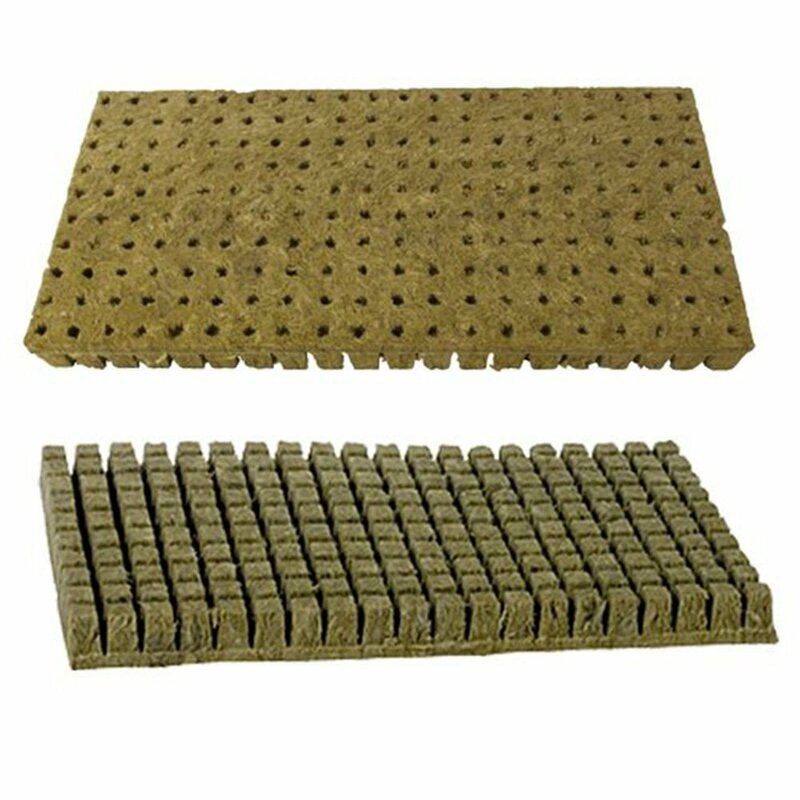 This is a perfect hydroponic heating mat for seedling flower. 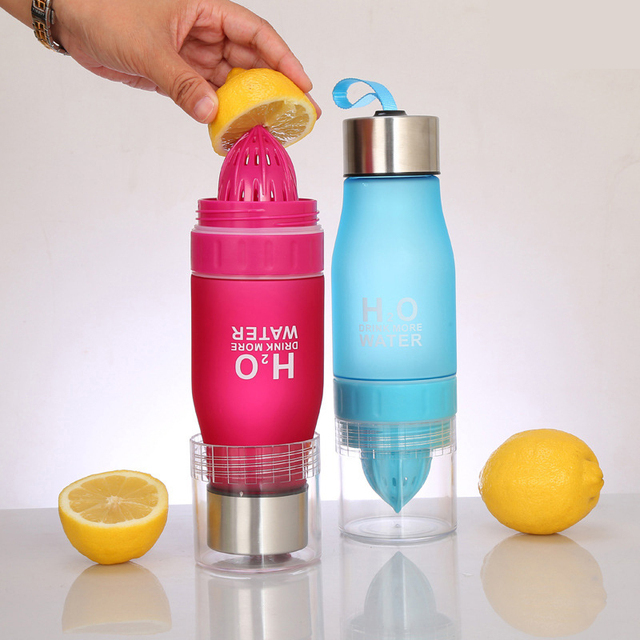 Made of PVC material, it is waterproof, warm and durable. 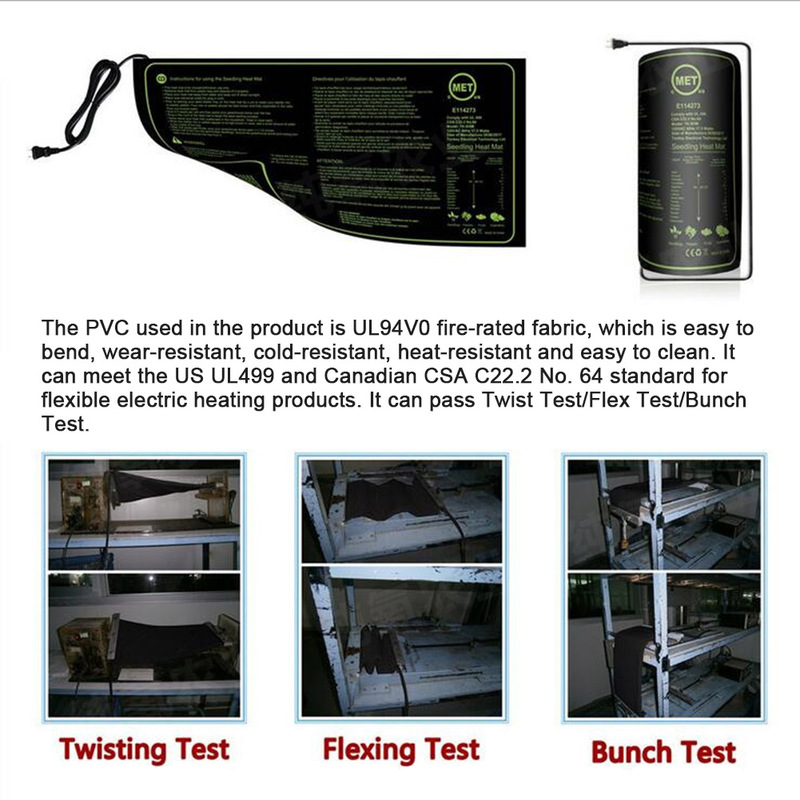 The normal environment test temperature is about 25-30 degrees; it will be 10-20 degrees higher than the ambient temperature. 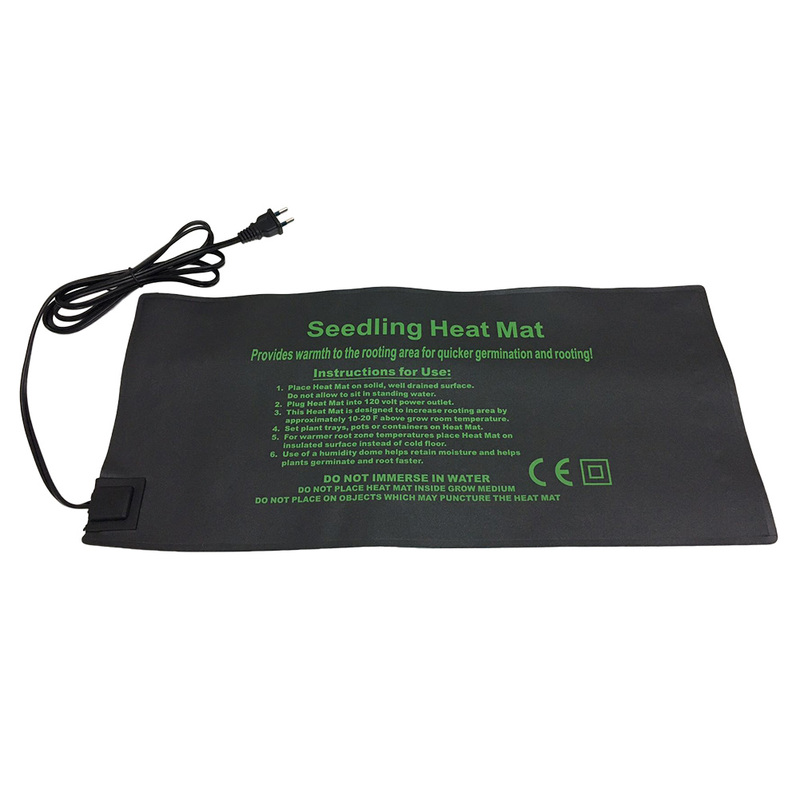 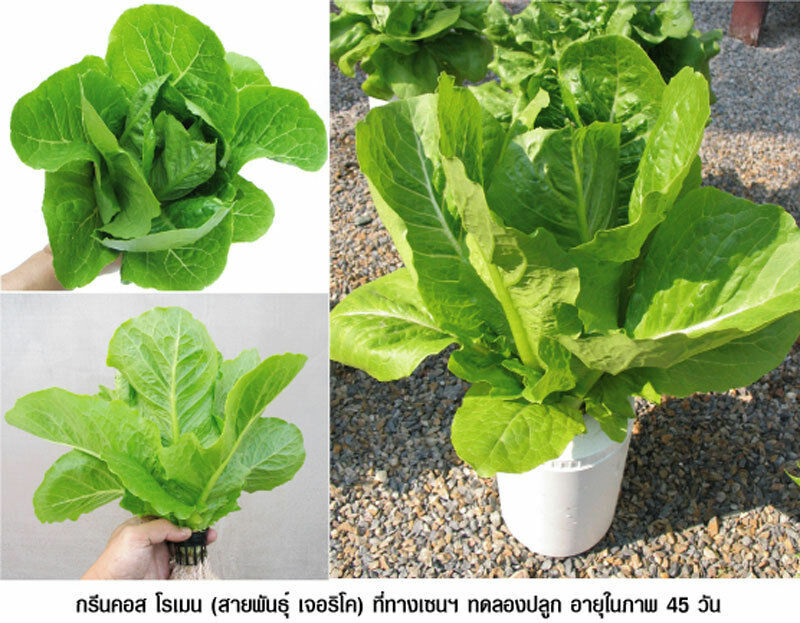 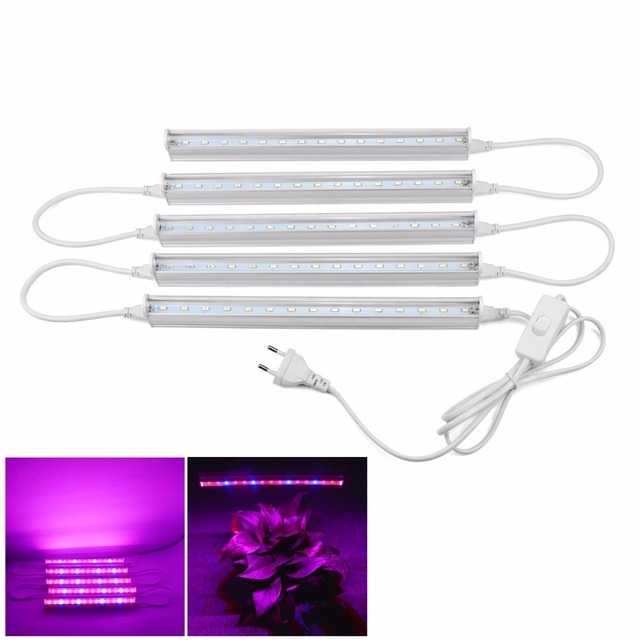 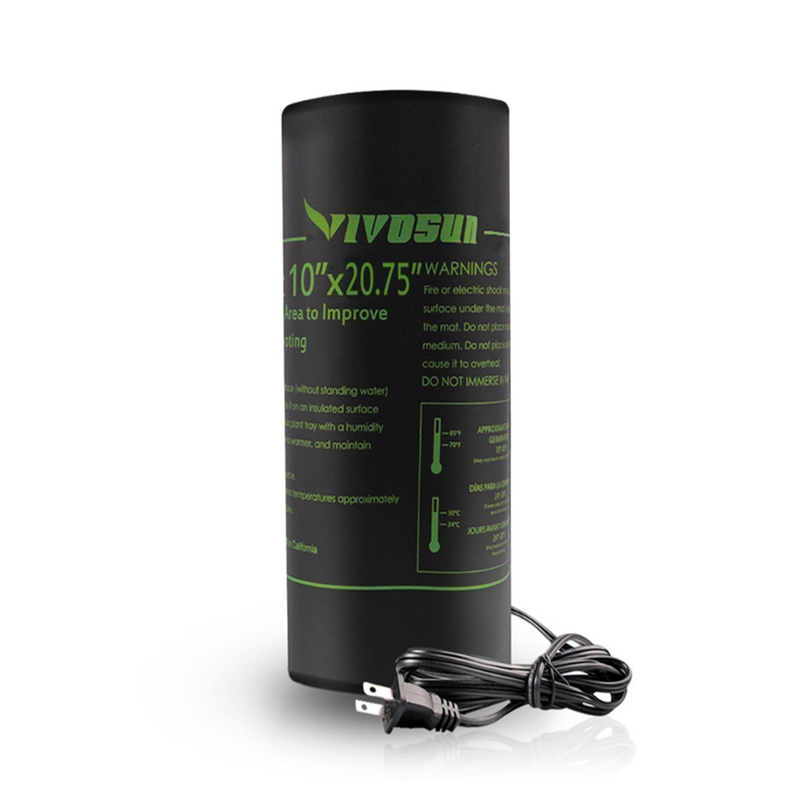 It is suitable for plant heating and providing warmth; it can promote plant growth and germination, improving survival rate! 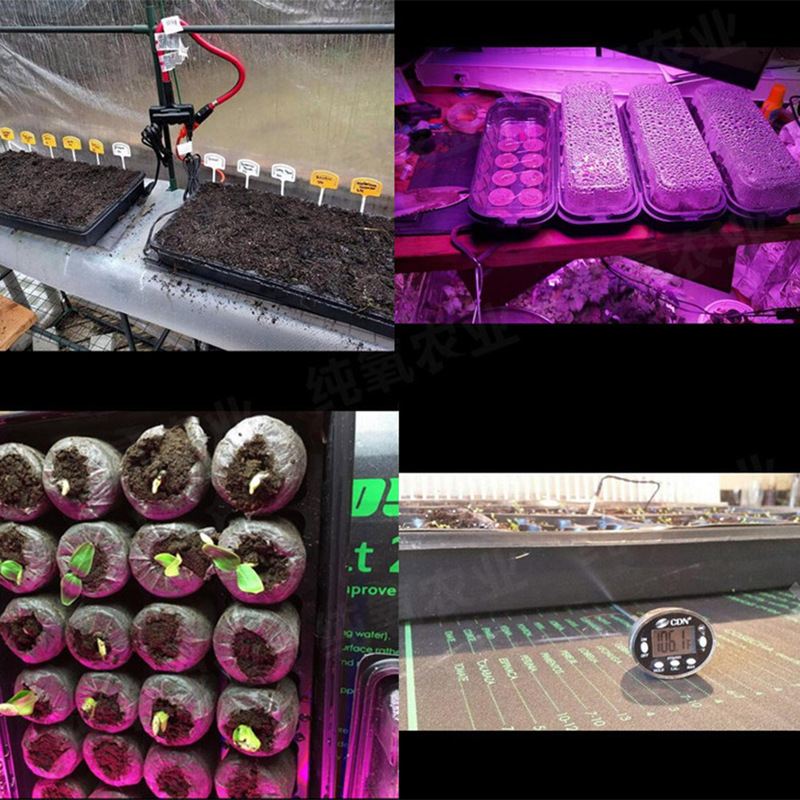 If you have any dissatisfaction or doubt about our products, please contact us through the seller’s news in the first time, we will give you a satisfactory solution within 24 hours!